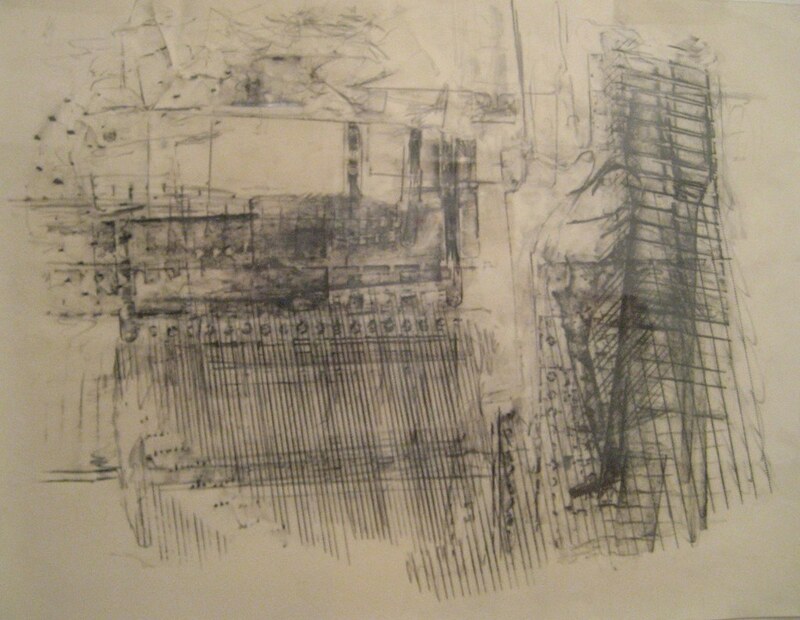 this piano rubbing by richard schort is from music & sound, the amazing first show at philadelphia's most-best and newest gallery, progressive sharing. Thanks Katie! !I'm glad you got to see some of the show! maggie, i'm so excited to see the progress of progressive.